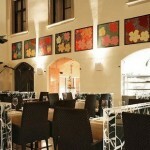 Flowers Restaurant & Wine Bar is a very trendy restaurant located in the heart of Bratislava. 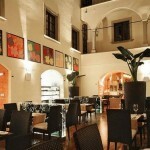 They have a romantic courtyard, a glass roof and a mediterranean cuisine. 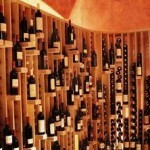 It has an attractive interior and guests often return after visiting the Flowers Restaurant once.